Digital and online businesses have been evolving a lot. In the year 2018, things are changing – a new saga is set to change the existing realm of e-commerce. Before you find out more about how the new-age e-commerce differs from the previous ones, it is important to find out which of the best e-commerce platforms have evolved more than the others in this short span of time. If you have read across the other articles online, you would have come across ‘Shopify’ in the list – the reason why it has been listed within the top reasons in our article. A number of online businesses worldwide have been using Shopify for the amazing features that it offers. Some of these include ease of mobile shopping and social commerce, which are increasingly gaining popularity across the web. This Canadian-based company was formed in the year 2004. Since then, the journey has been a swift one, with a growing array of features being added up every year. With the growing prominence of social media, now you can collate Shopify with your Facebook account easily. 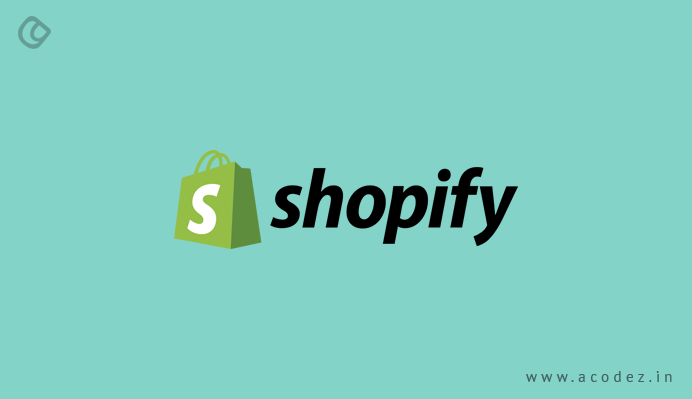 One of the downsides of using Shopify is the charge you would be liable to pay unless you switch over to Shopify payment system. Also, every time, you plan for an extension with new upgrades hitting the market, you have to invest in some extra money for these. And the coding language used by Shopify, i.e., Liquid, will require an additional cost when you customize it. Shopify is a great choice when it comes to conventional e-commerce businesses by big business owners who want to launch their shop quickly. But it is expensive as the package comes at a rate $29 to $299 a month. 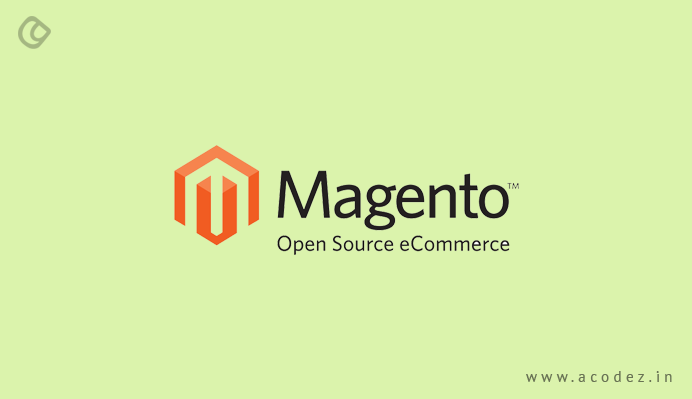 Magento is one of the best e-commerce platforms and is well-known for the reliability and scalability that it offers, which makes it one of the most preferred e-commerce platforms. It is required that you get an expert team of programmers to build your site using Magento – as it requires a high deal of technical knowledge. Though the basic version comes free of cost, an enterprise version would need you to set aside a whopping $20,000 a year. 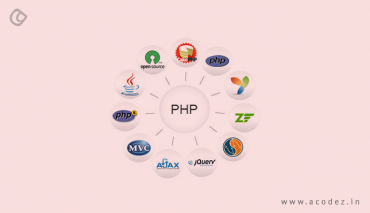 And if you have a minimal idea of Magento or do not have any personal staff who can work on it, then you should be ready to invest on third-party programmers as well. But Magento comes as the first preference for enterprise-level online stores. The complexity involved in the store set up along with the high costs and requirement of high technical knowledge leaves a second thought in the mind whether it should be outed or not. This is exclusively for SMBs and startups. Being a turnkey, it comprises a set of features that will help in building some interesting and awesome sites, such as eBay, Etsy, and even Amazon. This is best suited for building multi-vendor sites. Of course, there are various other platforms that support the creation of multi-vendor sites, but the support provided by this is awesome. Also, it offers a couple of features, including in-built analytics tools, discount coupon management features, and payment gateways. The owner of the business is the sole proprietor of the source code for this website (with a license forever). 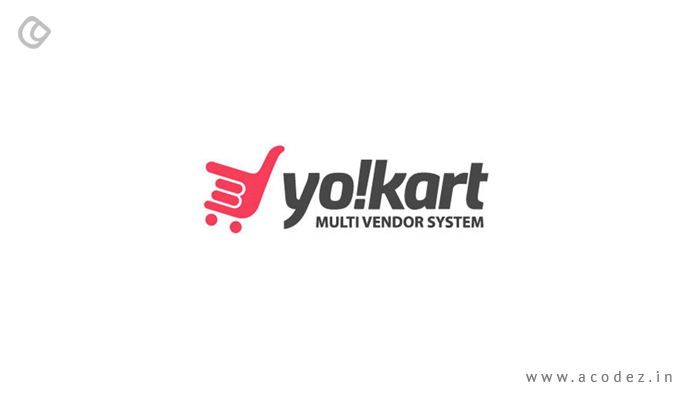 Like every other framework that has some downside, even YoKart has a couple of downsides such as it requires a developer who has a wide knowledge of PHP if you want to customize the site. Unlike Magento, this is not open source. If you choose the GoQuick or Startup packages, you will get default themes. 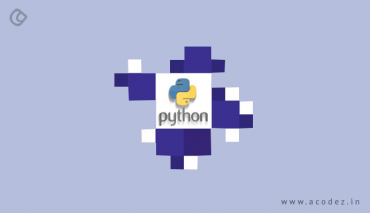 Since its focus revolves around SMB, it comes with all the necessary features in standard packages. 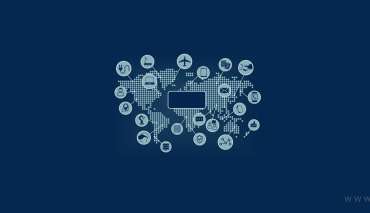 But for large-scale enterprises, customization is required. The hosted solution is offered at $250 with a one-year license as well. Later you can upgrade it to the higher versions, including GoQuick, GoCustom Lite and Go Custom. Today, Big Commerce has already powered around 50,000 and more online stores. Also, it is highly popular for being one of the most modern e-commerce software solution providers. A number of giant heads have their sites built on this. 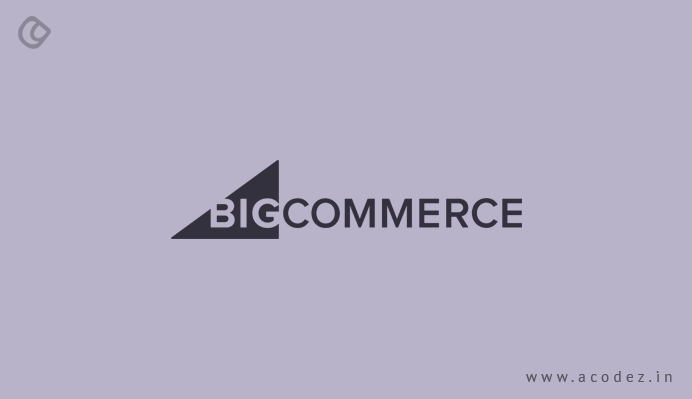 In fact, Big Commerce helps businesses of all sizes to get their site up with no hassles. The list of in-built features is so vast that a store owner with minimal or no basic technical knowledge can work with it. Though small and large businesses can use this for powering their websites, but when it comes to multi-vendor sites such as Amazon might find it quite tricky to work with this. This is mainly because of the fact that it lacks the support functionalities that the other e-commerce platforms are capable of offering. Also, it might not provide a large number of free themes like the others as it comes with just 7 free themes. The others offer a minimum of 20 free themes. But with this, you can enjoy multiple premium themes as well as customization options that will provide your store with a uniqueness. So, anyone who wants to provide their store with a complete package of features, leaving aside all the hassles of coding, plugin integration, and other technical complexities, this is the best option. The merchandise value of VTEX was found to be around 1.8 billion around 2 years back. 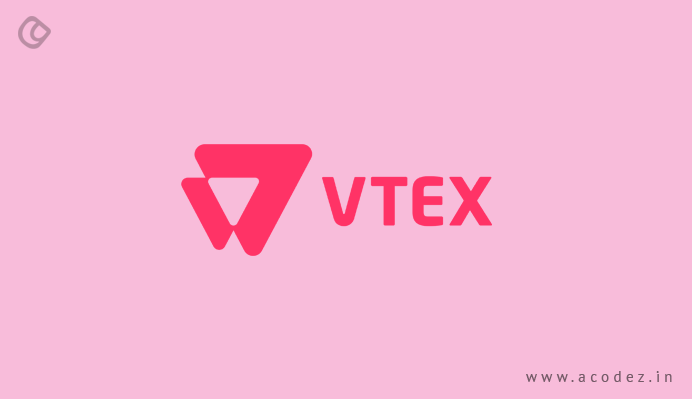 Some of the users of VTEX comprise a list of giants and leading names such as Whirlpool, L’oreal, Staples, Sony, Walmart, Coca-Cola, and others. This cloud-based Brazilian e-commerce platform has come a long way since its launch. The password free checkout is one of the interesting features that set it aside from the other e-commerce platforms that are available. 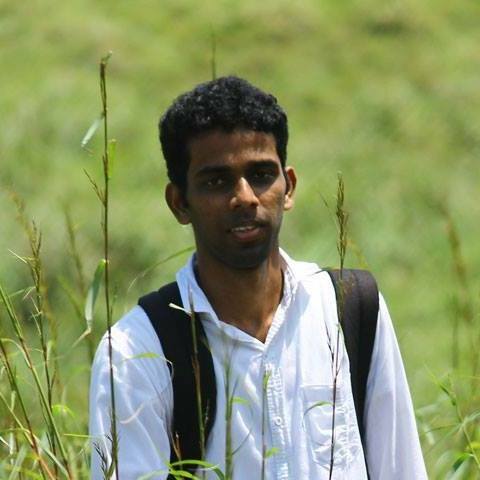 It has helped in boosting the organic traffic by 30%. Since it is based on the SaaS model, it means the owner will never be able to exercise control over the e-commerce store or the source code. It might be expensive for small and middle-tier businesses, as it requires a huge maintenance fee. But it could be the best choice for those who are targeting huge turnovers every month. 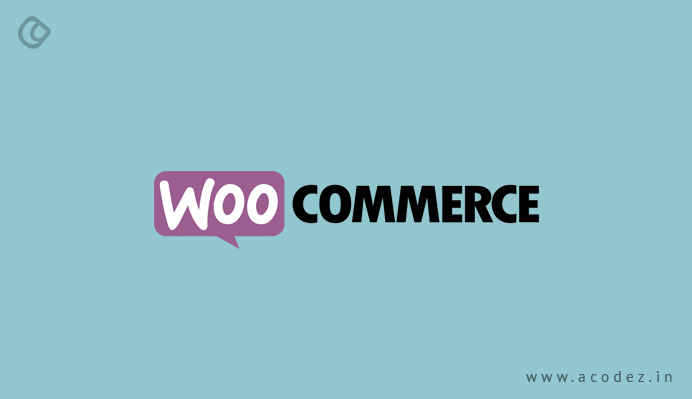 Again another popular name in the world of e-commerce – in fact, WooCommerce is part of the WordPress plugins. It offers a shopping cart and a secure payment gateway, which are the basic features and are free of cost. Though it is an open source and easy to implement, if you are planning to start a multi-vendor site, then this would require an additional plugin. In fact, installing WooCommerce is free of cost. You would need to invest some extra money if you plan to integrate it with a shopping cart. If you have no idea of how WordPress works, then it would not be easy to work with WooCommerce. And another drawback of WooCommerce is that it is found to be unstable, which is not excusable if you are planning to expand your business. And in that case, WooCommerce would slow down. Custom design is one of the requirements when working with e-commerce stores and TicTail provides you with exactly that. 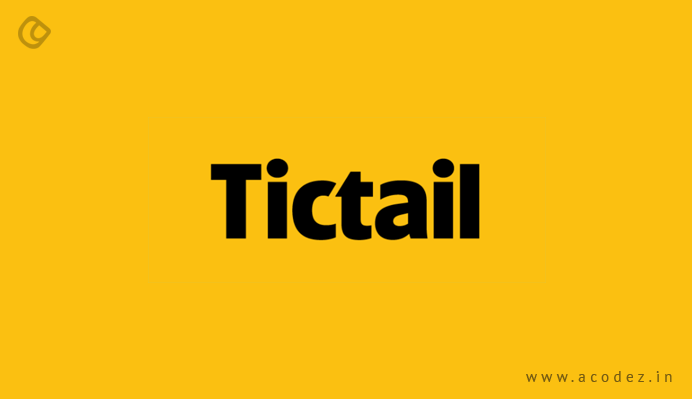 The ease of usability and community support are some of the additional and interesting factors that TicTail offers. It doesn’t offer payment processors, which is, in fact, a drawback when compared with the options offered by the other e-commerce platforms. But whenever a sale occurs on this platform, you do not have to pay an additional charge for the same. If you want an excellent platform, which you would be launching locally with plans to go global later – then, this is the best choice. Though we would not recommend it for a large enterprise. What kind of a business platform are you planning to develop? Do you have any ideas? Or would you like to discuss these platforms further? Then, let us know. We will help you out with your concerns and queries. Acodez IT Solutions is an an ecommerce website development company based in India offering all kinds of web design and development services to our clients in India and abroad. We are also a SEO agency based in India offering all kinds of inbound marketing services to help our clients take their business to the next level. We know what is exactly happening in the online world as we have a dedicated team that is always keeping a watch out on the virtual world and the new updates, so that we can offer our customers with satisfying solutions. For further details, contact us today to know how we can help you with your business. Thanks for sharing the precise list of the best e-commerce platforms. I have worked on Magento and Shopify. But, I am unaware of the rest. I will have this noted and will hit a try in my further projects. Thanks again. Your attention to detailed information puts you at the top.